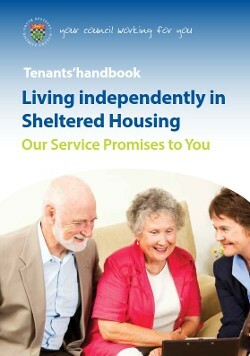 We want to provide the best possible services to our older and vulnerable housing residents. We have put in place a set of 'service promises' setting out what we believe matters most to you as a tenant and how we plan to meet your requirements. These 'service promises' are priorities for us and our partners and will help us target our resources effectively in providing the best possible service to you and the community you call home. For more information about the scheme, take a look at our supporting documents below.